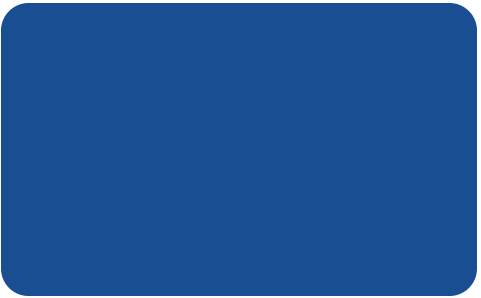 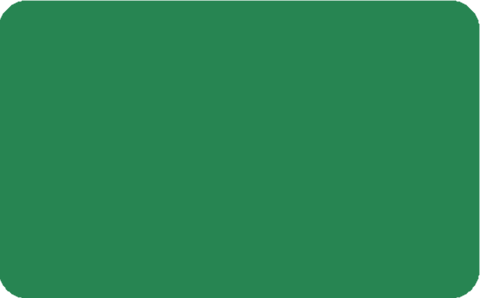 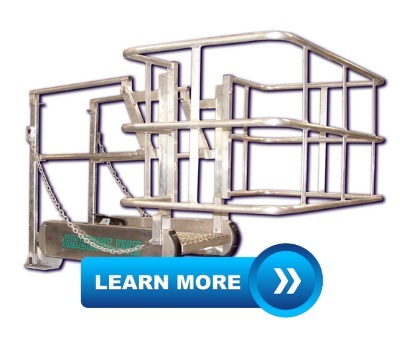 For the past 30 years, Benko Products has established itself as a manufacturer dedicated to providing innovative, quality, cost-effective solutions for various industrial material handling applications. 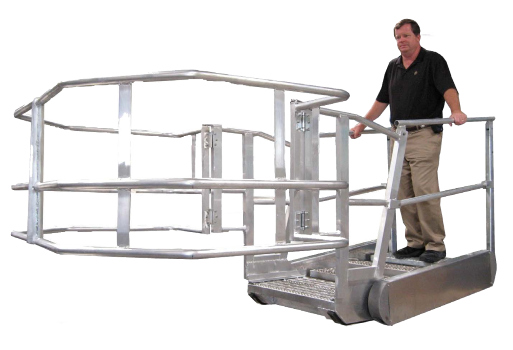  After patenting the ‘G-Raff Elevating Platform’ in 1983, our fall protection equipment options have since grown, with continued product development and acquisition, into the ‘GREEN Access & Fall Protection’ product line, including a complete selection of tank truck and rail-car loading / unloading platforms, gangways, portable access ladders, trans-loading units, loading arms, skid systems and much more. 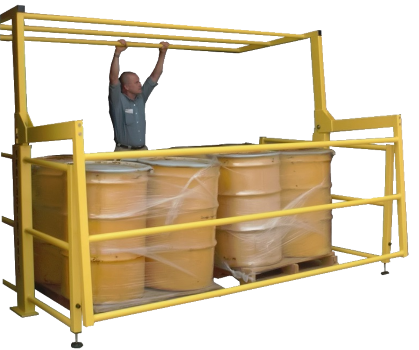 Further, our ‘Protect-O-Gate’ line of mezzanine and industrial safety gates offer various, innovative designs for protecting people from common workplace fall hazards. 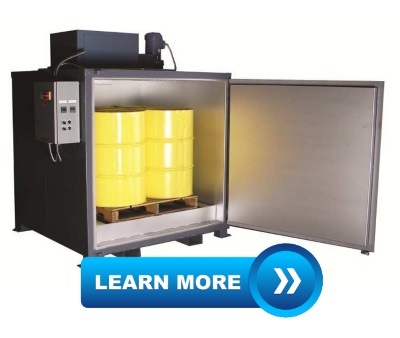 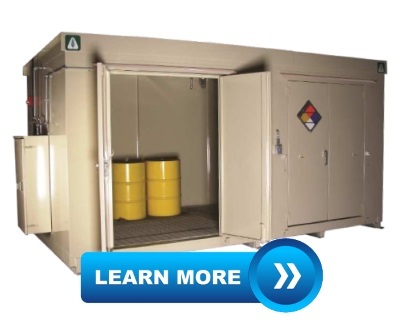 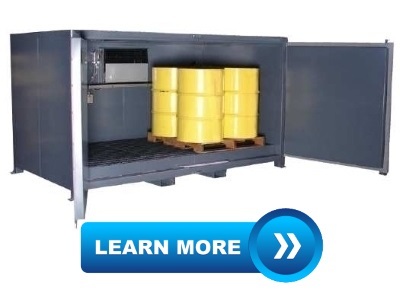 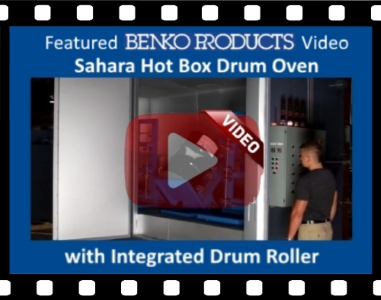 In 1986, Benko Products once again revolutionized an industry with the introduction of the ‘Sahara Hot Box’, an industrial drum warming oven specifically designed for heating from 1 to 32 fifty-five gallon drums at a time. 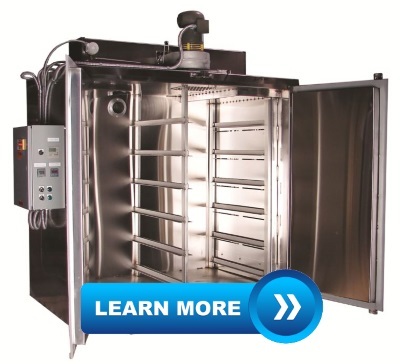 Now, ‘ Sahara Industrial Ovens’ includes a complete selection of various large-scale batch, conveyor, and cabinet oven designs used in numerous applications around the world. 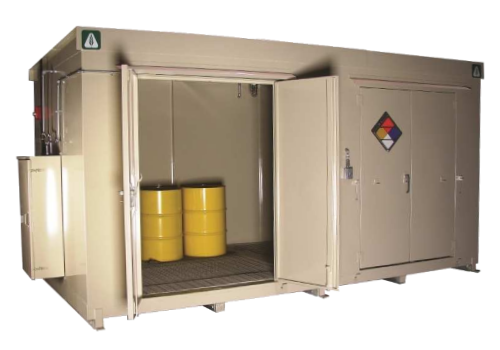 Our ‘Husky Cold Box’ line of industrial refrigerators and ‘EPI Chemical Storage’ buildings are natural extensions of our drum / tote handling experience.. 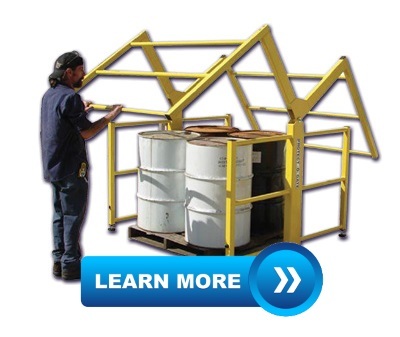 Please contact us today or Request a Quote online, and you’ll see why... Nobody Beats Benko!